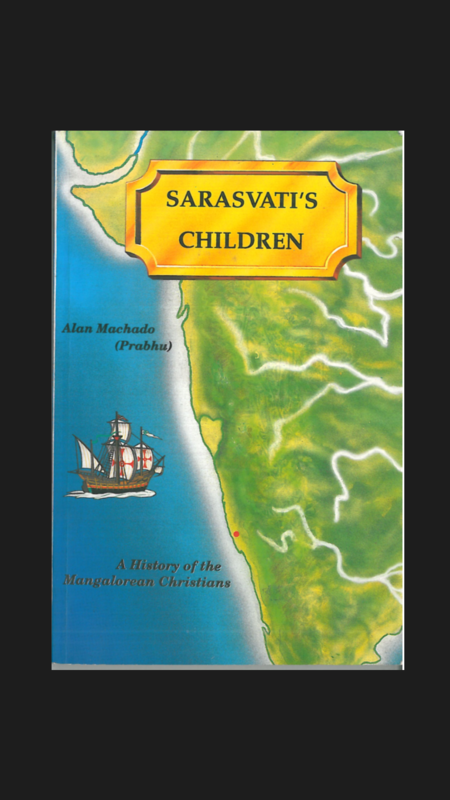 History of Manglorean Christians is attempted to be unearthed by the author. Seems to be an admiral effort. Book is rich with quotes from authoritative ancient documents. Book was published in 2002, however I chanced to see it only recently. Author has referred to injustice and atrocitiies unleashed on Christians by Tipu sultan and other Muslim kings. Hindu Sarasvat Brahmin were converted by Portuguese and others into Christianity. However they retain pride of being from the 'Sarasvat' stock and hence this title of the book. Hindu Goddess Sarasvati is a Goddess of Knowledge and fine arts, the adjective 'Sarasvat' (meaning follower of knowledge Goddess) lends them a some sort of respect. Hi Nilesh. Do Tony know where will can find this book?